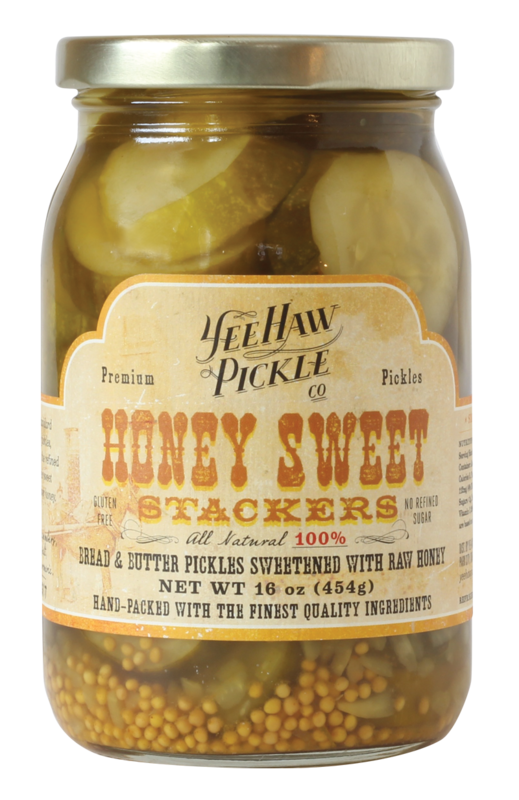 Bread & Butter style pickles sweetened with raw honey. Sliced and ready to top any sandwich. The brine is especially good in dressings or marinades.